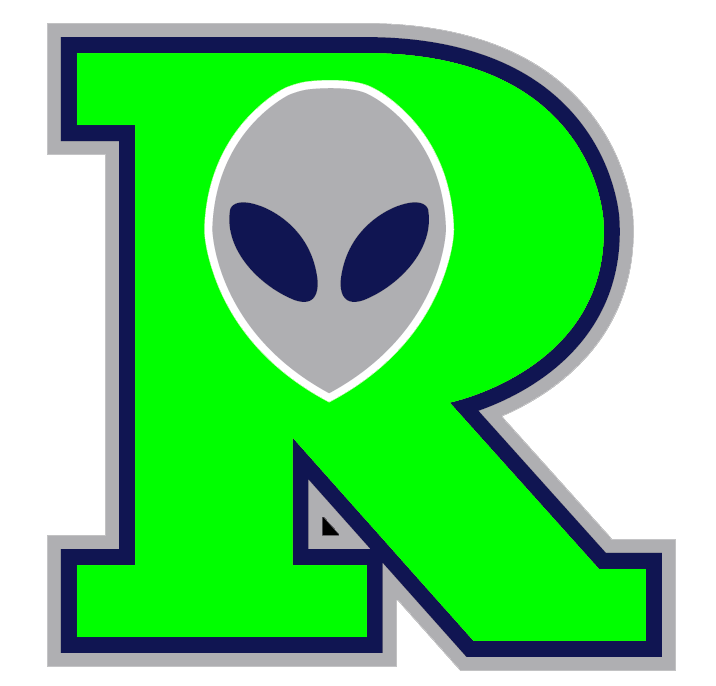 The Santa Fe Fuego (20-8) pounded the Roswell Invaders (19-16) on Tuesday 12-2 at Fort Marcy Park. The Santa Fe Fuego scored five runs in the fifth on the Santa Fe Fuego scored in the fifth on an RBI single by Eddie Newton, a two-run single by Louie Saenz, and a two-run single by Ruben Rivera. The Santa Fe Fuegos Newton was perfect at the dish, going 3-3. 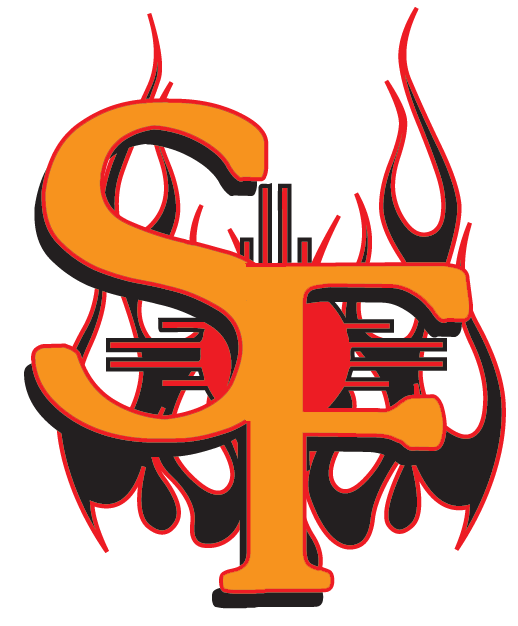 Alex Teal recorded his second win of the year for the Santa Fe Fuego. He allowed two runs over five innings. Teal struck out seven, walked three and gave up six hits. Shane Simpkins was charged with his fifth loss of the year. He allowed nine runs in four innings, walked three and struck out two.